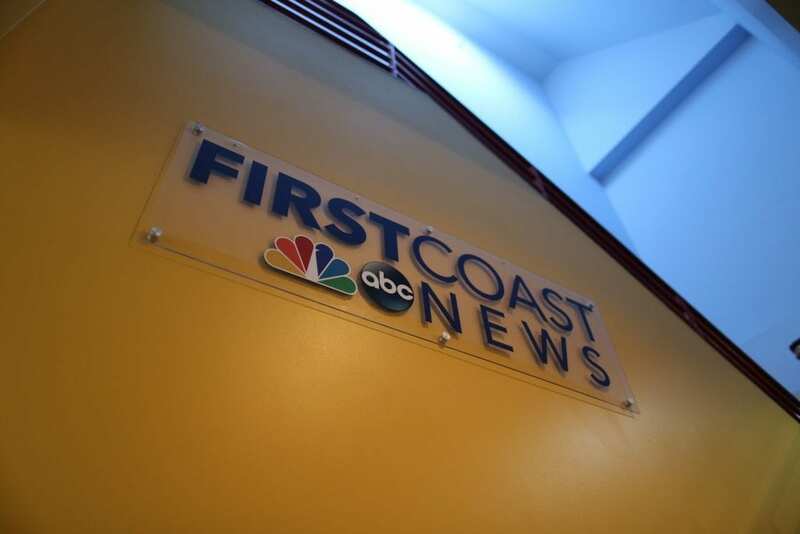 Tegna station, First Coast News in Jacksonville, Florida uses our virtual graphics solution several times a day during each of their newscasts. 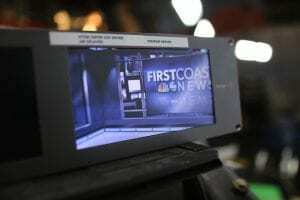 The staff at First Coast News has embraced ChyronHego’s virtual graphics solution as a normal piece of their storytelling workflow. And, their refined team operates the virtual set and augmented reality system independently. 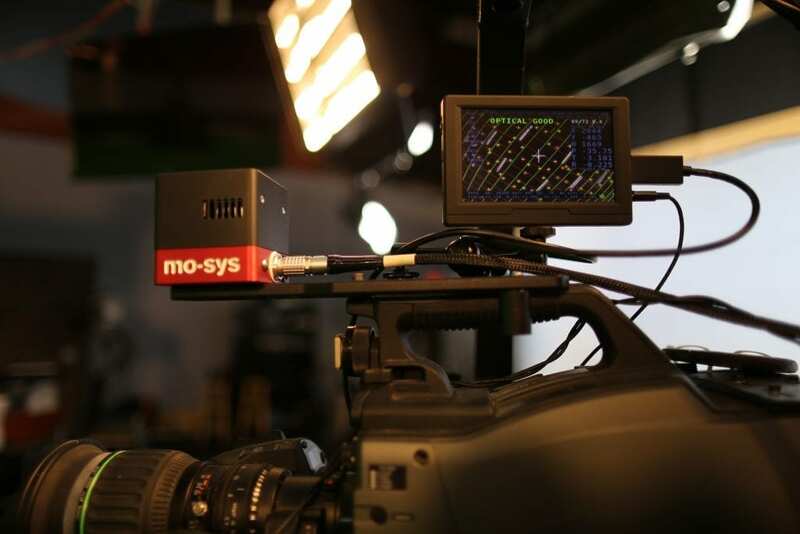 They design creative elements for shows, expand the look of their studio by running multiple virtual sets, and integrate sales elements into their graphics workflow. “Not all stories are the same. This helps us tell the story, it helps us explain the story, it helps us show the story. We can use bigger images. We can use bolder images. We can change images more often. We can do things we’ve never been able to do before.” – Rob Mennie, President and General Manager of First Coast News in Jacksonville, Florida. To learn more about how First Coast News integrated Virtual Graphics into their reporting, download the case study!